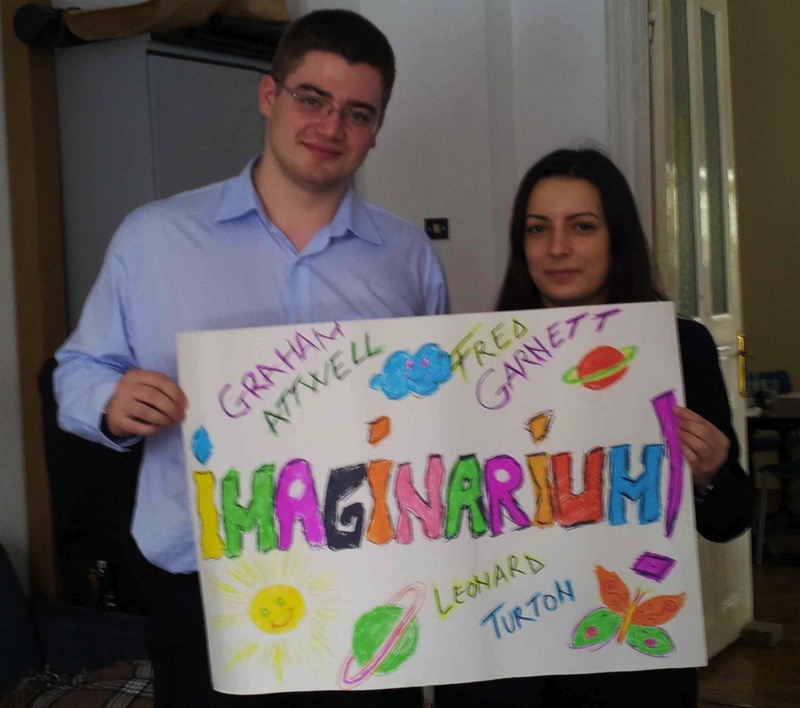 This is the blog for the CROSQuals project at the Imaginarium in Bucharest February 25/26 2012. Posted in Uncategorized and tagged Bucharest, Imaginarium, WikiQuals. Bookmark the permalink.